▶ Use upper left arrows to scroll and pause slide show. 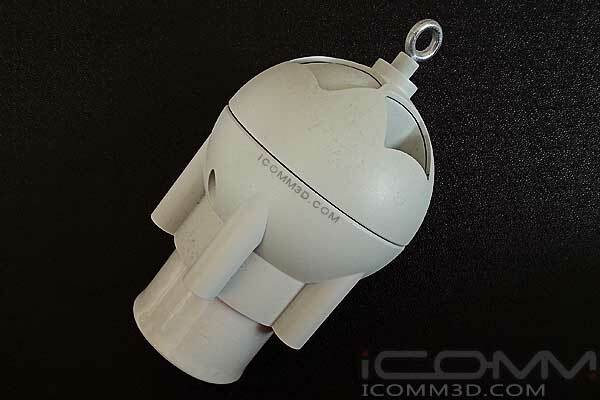 Tags: Industrial Design, Product Development, 3D Printing, Rapid Prototypes, Off-shore Manufacture. Outsourcing product development services can often involve separate companies and prove costly. 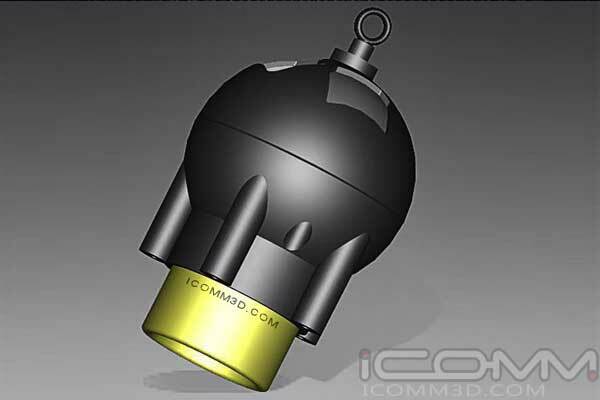 ICOMM 3D offer a seamless, cost effective, industrial design solution – from 3D CAD visualisation to manufactured product. We can assist with off-shore manufacturing, and when combined with our UK product development expertise, delivers efficient, enterprising results. Supporting your business through Concept Design, 3D Visualisation, Prototype & Manufacture - employing the latest 3D printing and CAD design technologies - without compromising attention to detail and quality. Future proof Design Services you can depend upon. | Register your requirement below. © 2016 ICOMM. All rights reserved.